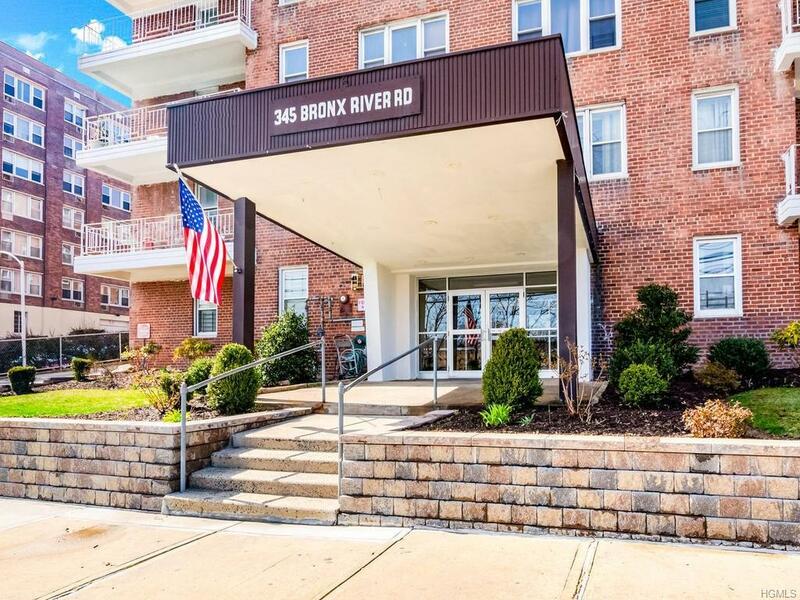 Welcome to 345 Bronx River Road Cooperatives - Beautifully well maintained, secured intercom building in ideal location near the Cross County Shopping Center. Laundry room on site. Assigned OUTDOOR PARKING. 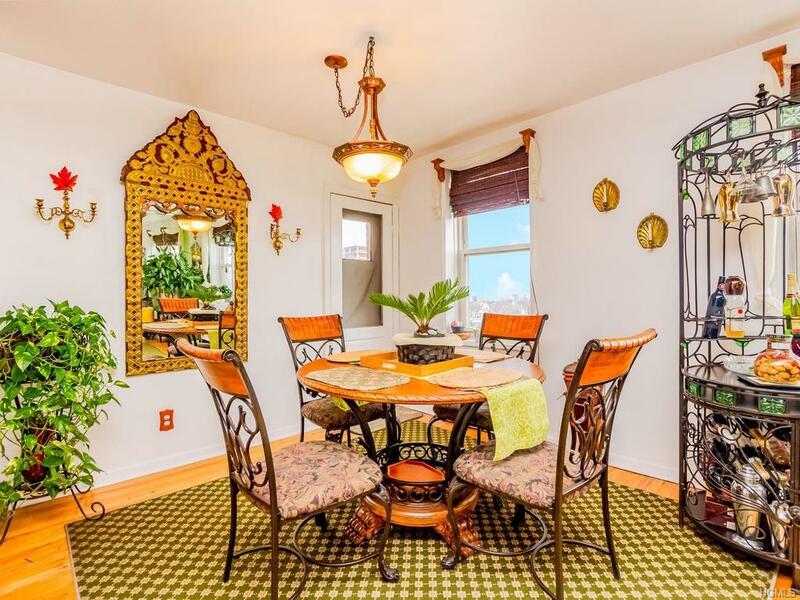 This unit entertains two large bedrooms. Master Bedroom w/bath. Lots of closet space throughout. 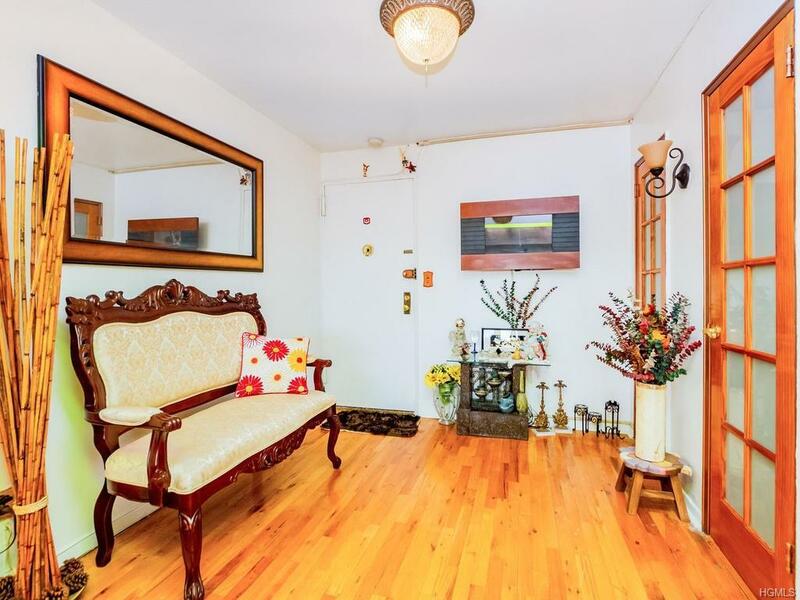 Spacious living room with access to a large terrace with wonderful views of Bronx River Pkwy, sit and enjoy the breeze reading a book. 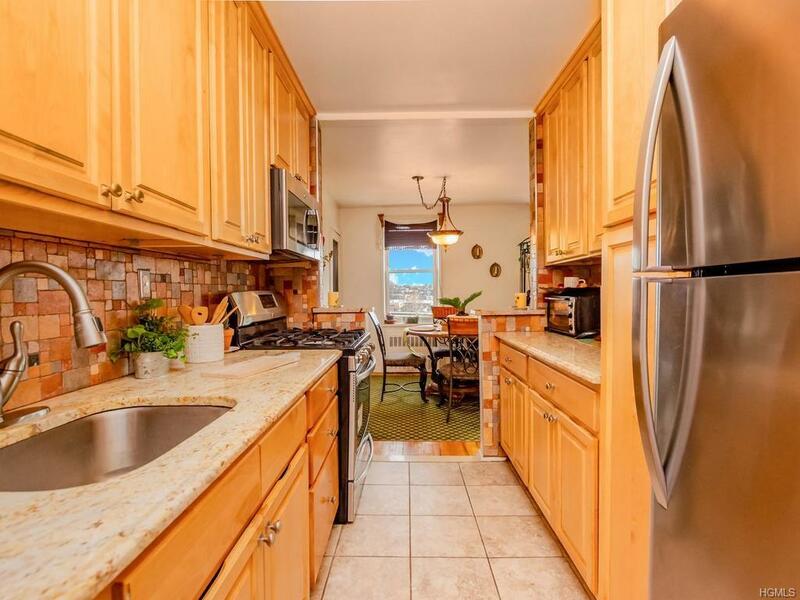 Recently updated kitchen with plenty of cabinet space and granite counter tops. Easy accessibility to railroad and shops. Easy 30 minutes commute to NYC via Metro North Railroad.